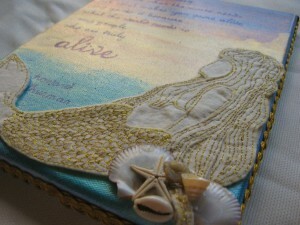 One of the pieces I am working on for a Mermaid themed Swap hosted by Genevieve of Bella Enchanted Blog is hosting . Hi Mandy! That is very pretty! <BR/>I am looking forward to what seeing what everyone has come up with! "see" you soon! So beautiful!! That mermaid is amazing!!! Wow, Mandy, that is lovely!!!! I wish I had been in this swap. Your partner is going to be so happy! Oh, Mandy, how beautiful! You do such nice work! Your Blog is always so Inspiring and your work is always so Beautiful ! Thaat is just too cool…. Mandy, your piece is breathtaking!!! Pearl Maple © 2019. All Rights Reserved.